Woot! Here is a great deal you can score at ShopRite! 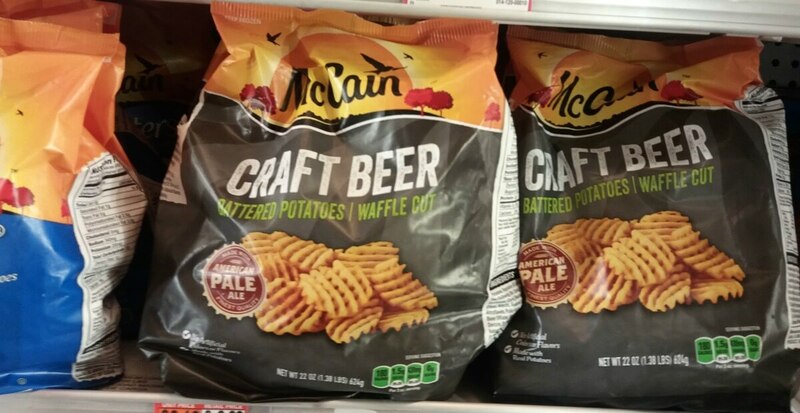 Through 4/21, ShopRite has McCain Premium Frozen Fries, Tater Tots and Onion Rings on sale for $1.66. 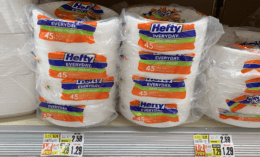 New $1/1 Hefty Recycling Bags Coupon & Deals! Puffs Facial Tissues Only $0.49 at CVS!